A divorced couple scheme to recover the retirement money that was stolen from them. 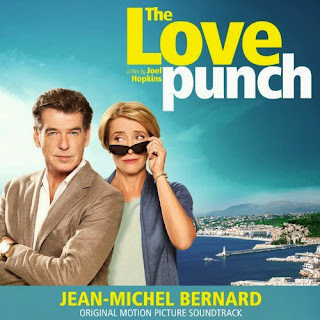 The movie soundtrack of The Love Punch will be released on April 15, 2014 by Metropolis Movie Music. There’s this rap song at the airport as well, can’t find it anywhere.. Which one is it ?